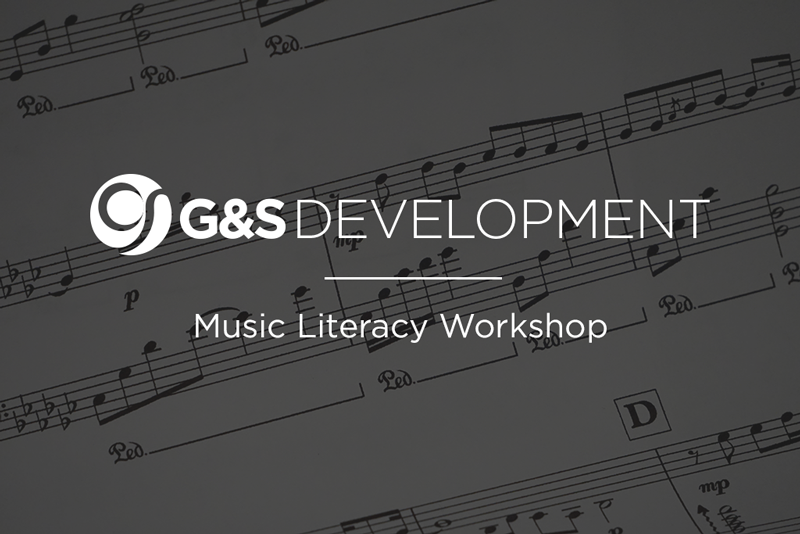 G&S Development will host its first Music Literacy Workshop from 27 February to 8 March 2018. Read more. After 23 years, Ruddigore returns to the ArtsCape Theatre for a limited run, 21-29 July 2018, this time sporting a South African flair… Read more. The Cape Amateur Theatre Awards (CATA) have announced their nominations for 2017. G&S productions have received 16 nominations in total. See them listed below. Well done to all the nominees! Read more.